AEA offers the following account services to help you manage your accounts and reach your financial goals. AEA Federal Credit Union understands that unexpected overdrafts occur from time to time—Overdraft Coverage can help. Call or visit any branch to sign up. Overdraft Protection services apply to all transactions and may help prevent overdrafts by automatically transferring funds to your checking account from another account or line of credit you may have at AEA Federal Credit Union for a finance charge. Please note that overdraft lines of credit are subject to credit approval. AEA offers three options to help protect you from accidental overdrafts. Automatically transfer funds from your linked Share Savings Account, up to your available balance for a fee of $5 per transfer. Protect yourself from overdrawing your checking account with an Overdraft Protection Line-of-Credit (LOC). Funds are transferred to your checking account from your LOC as needed to cover overdrafts. This option is available on approved credit, has competitive interest rates and there are no annual fees or transfer fees for this service. As an added measure of protection, if you do not have enough in savings or an approved LOC, we may elect to pay your overdrafts for a fee of $32 per item. At our discretion, we may pay an item when you do not have enough money in checking, taking the account negative up to an approved Overdraft Privilege limit. You’ll then have 32 days to bring your account balance positive. Standard Overdraft Privilege – Covers checks, ACH (automatic debits), online bill pay items, internet banking transfers, teller window transactions, and Shared Branch transactions. Extended Overdraft Privilege – Covers ATM withdrawals* and everyday debit card transactions, in addition to checks, ACH (automatic debits), online bill pay items, internet banking transfers, teller window transactions, and Shared Branch transactions. *Please note that Overdraft Privilege is currently not available for ATM transactions. 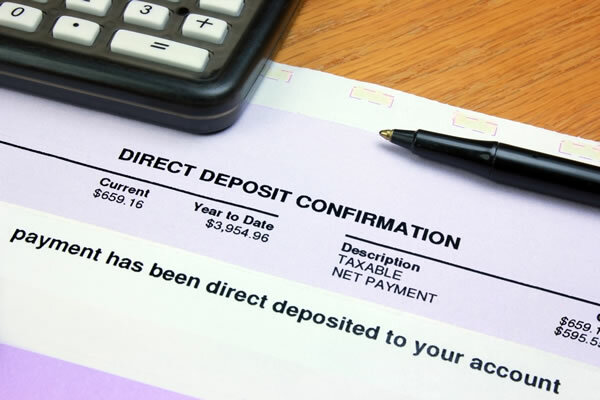 The $32 Overdraft Fee is the same fee amount that is charged if a check is returned as unpaid. If multiple items overdraw your account on the same day, each item will be assessed an appropriate Overdraft Fee or a Nonsufficient Funds Fee of $32. All fees and charges will be included as part of the Overdraft Privilege limit amount. Your account may become overdrawn in excess of the Overdraft Privilege limit amount as a result of a fee. 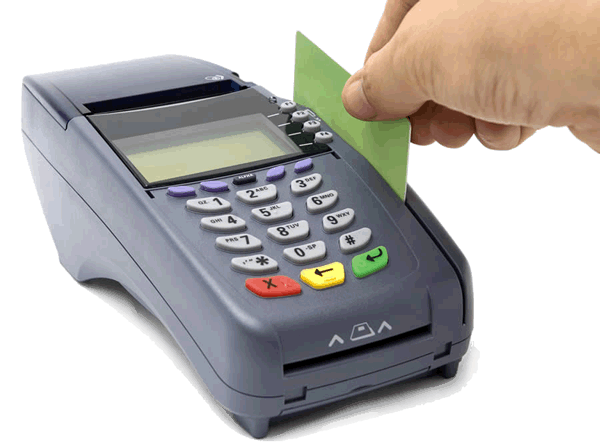 We generally post items in the following order: 1) credits, 2) ATM and debit card transactions (in the order received), 3) ACH debits (in order received), 4) checks (in order by check number); however, exceptions will occur. Holds on funds (described below) and the order in which transactions are posted may affect the total amount of Overdraft Fees or Nonsufficient Funds Fees assessed. Although under payment system rules, AEA Federal Credit Union may be obligated to pay some unauthorized debit card transactions, AEA Federal Credit Union will not authorize ATM or everyday debit card transactions unless there are available funds (including Overdraft Coverage Options) to cover the transactions and any fee(s). AEA Federal Credit Union authorizes and pays transactions using the available balance in your account. The available balance is comprised of the ledger balance (collected funds) less any debit card holds, and does not include any deposited funds on hold. AEA Federal Credit Union may place a hold on deposited funds in accordance with our Understanding Our Relationship Disclosure. If the funds in the available balance are not sufficient to cover a transaction, any available overdraft protection and/or the amount of the Overdraft Privilege limit, may be used to authorize and pay a transaction. Please be aware that the Overdraft Privilege amount is not included in your balance provided through internet banking, mobile banking, or AEA Federal Credit Union’s ATMs. AEA Federal Credit Union will place a hold on your account for any authorized debit card transaction until the transaction settles (usually within two business days) or as permitted by payment system rules. In some cases, the hold may exceed the amount of the transaction. When the hold ends the funds will be added to the available balance in your account. If your account is overdrawn after the held funds are added to the available balance and the transaction is posted to the available balance, an Overdraft Fee may be assessed. Except as described in this letter, AEA Federal Credit Union will not pay items if your account does not contain available funds (including the Overdraft Privilege limit) to cover the item(s) and the amount of any fee(s). • We may restrict your debit card use if you incur overdrafts in excess of the available funds in your account, including any Overdraft Privilege limit. If you use your debit card for recurring payments, e.g., utilities, and your debit card is ever suspended, these transactions will be declined or returned to the payee(s). You will need to make other arrangements to make these payments to the payee(s). Depositor and each Authorized Signatory will continue to be liable, jointly and severally, for all overdraft and fee amounts, as described in the Understanding Our Relationship Disclosure. The total (negative) balance, including all fees and charges, is due and payable upon demand. Tired of waiting in long Teller lines just to deposit your paycheck? With Direct Deposit, your regular paycheck or retirement benefits check (Social Security, pension, etc.) will deposit directly into your account on the payment date, which means it will be available to you sooner than with a paper check deposit. Enjoy the peace of mind, knowing your check will be on time with no worries of mail delays or having it stolen from your mailbox. Direct Deposit saves time, too, because it eliminates the need to make a special trip just to deposit your check. Contact your employer to see if they offer this time saving, secure, and convenient service. Or bring it in to any branch. Questions? Please contact us for assistance. If a foreign remitter is requesting you provide a SWIFT Code, let your remitter know that a SWIFT code is not required for you to receive international funds. Foreign financial institutions typically have relationships with U.S. correspondent’s banks. U.S. correspondent banks will convert foreign currency wires to U.S. dollars if necessary and route wires to domestic financial institutions based on ABA routing numbers. To send funds from your AEA account please visit an AEA branch.